Marketing News– mi.tv, the revamped app, expands in Latin America. Z Digital – Digital TV Guide is launched to conquer mi.tv throughout Latin America. 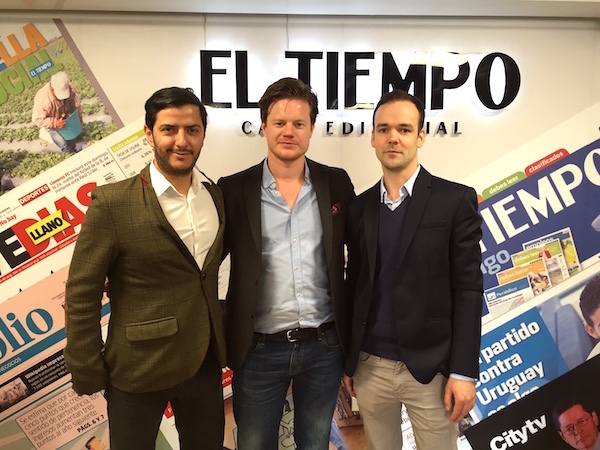 NTN24 – The Colombian-Swedish television guide mi.tv launched to conquer all of Latin America. Hormiga – The digital television guide mi.tv is launched to conquer all of Latin America. RedMas -mi.tv, the revamped app, expands in Latin America. Caracol Radio – The digital television guide mi.tv is launched to conquer all of Latin America. Dlife Magazine – mi.tv app expands into Latin America. Gu-Tech – mi.tv, the smart TV guide. El Periódico De Mexico – The digital television guide mi.tv is launched to conquer all of Latin America. 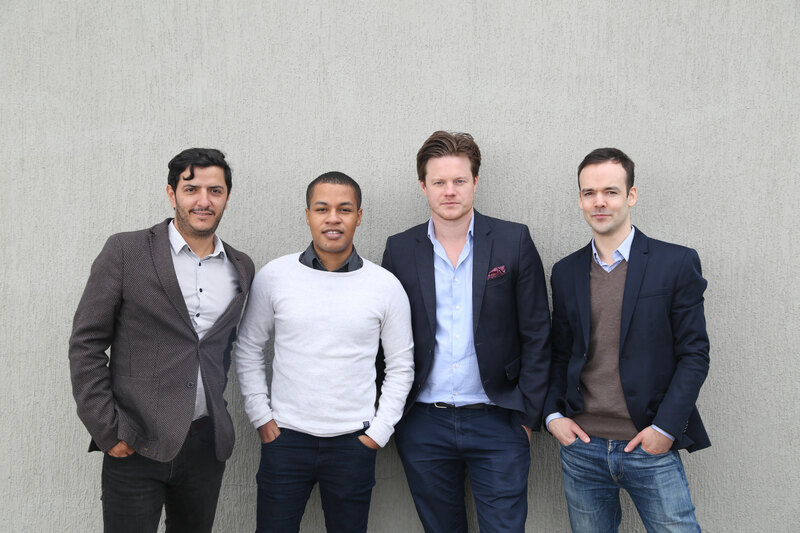 Techo Marketing News – The revamped app mi.tv expands in Latin America. El Tiempo – mi.tv, a personalized TV guide on your mobile. Portafolio.com – mi.tv, the only interactive and social TV guide in the country. Minuto 30 – These were the most watched programs and channels in Colombia during 2015. Revista Marketing News – mi.tv, an interactive and social national TV guide, reaches 500 thousand users. Mix News Colombia – Ranked among the Top 5 of Google Play’s best entertainment apps. Noticias Publicidad -mi.tv, a personalized television guide on your cellphone. 92.9 – My TV guide. 92.9 – Diego Vallejo, co-founder of mi.tv, tells us how it works. e show magazine – mi.tv, the only interactive and social TV guide in the country, reaches 500 thousand users. 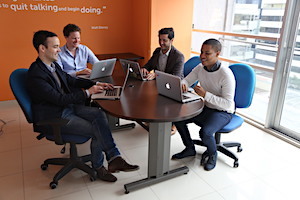 IAB Colombia – mi.tv, the only interactive and social TV guide in the country, reaches 500 thousand users. 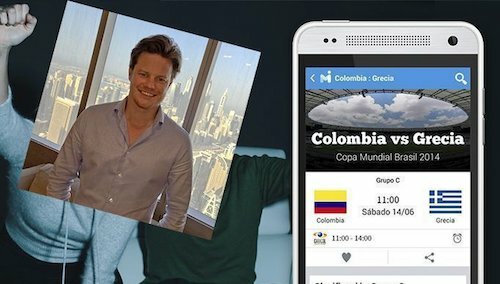 Colombia.com – Copa América: mi.tv, the app to follow the event in real time. 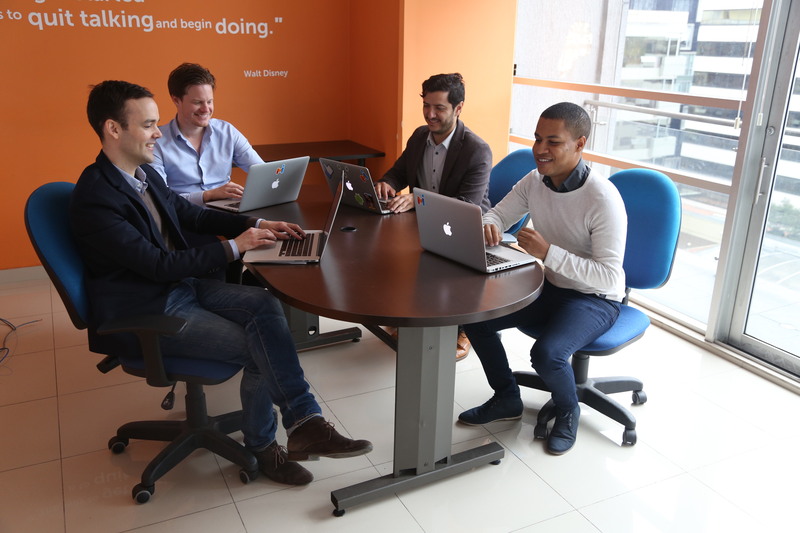 Finanzas Personales – How to enjoy the Copa America while remaining productive. Publicidad, Mercadeo y Medios en Colombia – Trends: The most watched channels and TV shows in Colombia in 2015. 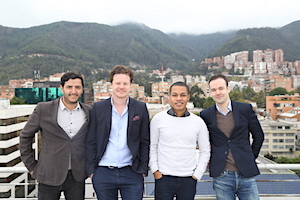 Marketing to Marketing – The programs and channels that were a hit with Colombians in 2015. 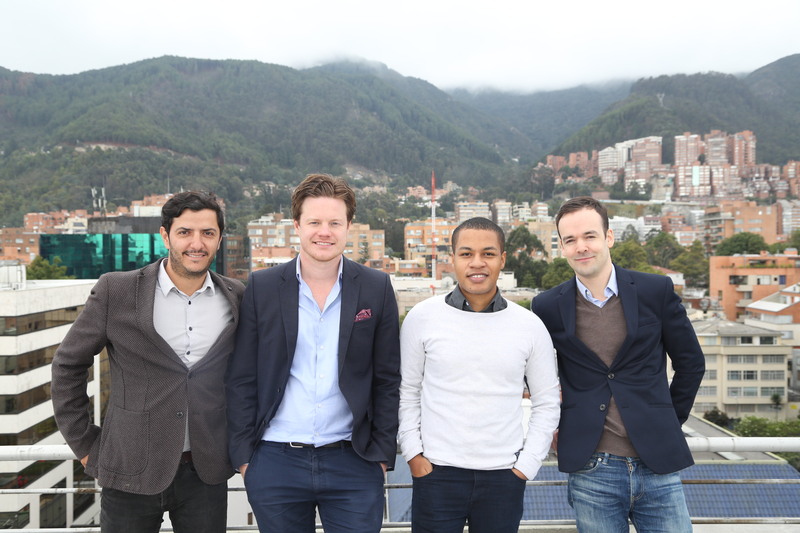 Silicon Week – What are Colombians searching for on mi.tv? Techno Marketing News – The programs and channels that were interesting to the Colombians in 2015. Di Digital – Half are women in the new STING startup program. BreakIt – Models, runners and TV guides – these are the companies STING is investing in this spring. IDG.se – Here are the companies in the fast lane on the Swedish startup scene. STING Press release – Strong line-up when STING presents its eight new stars (in English and in Swedish). Stockholm, April 1, 2014 – Millicom (Stockholmsbörsen: MIC) today unveiled mi.tv (www.mi.tv), a free social TV application available for Android phones and a web app for smartphones, PCs and tablets. mi.tv é um guia de TV inteligente, com mais de 200 canais de programação, que pode ser personalizado para que nunca perca qualquer coisa que você gosta, receber recomendações, alertas e aproveitar o melhor na televisão. mi.tv é projetado e otimizado para produtos móveis do produto que oferece um crescimento forte e contínuo na audiência.